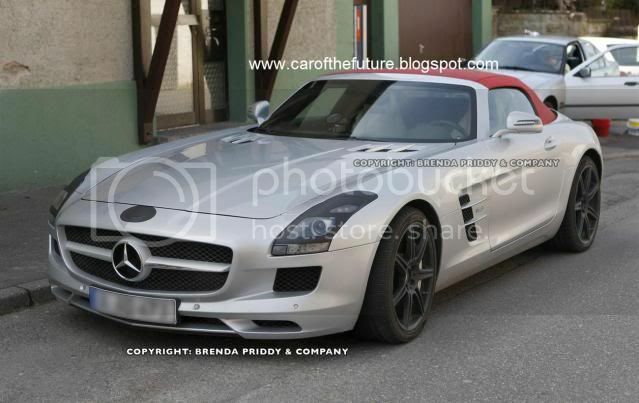 Our spies have snapped the forthcoming Mercedes SLS Roadster virtually uncamouflaged on a German street. 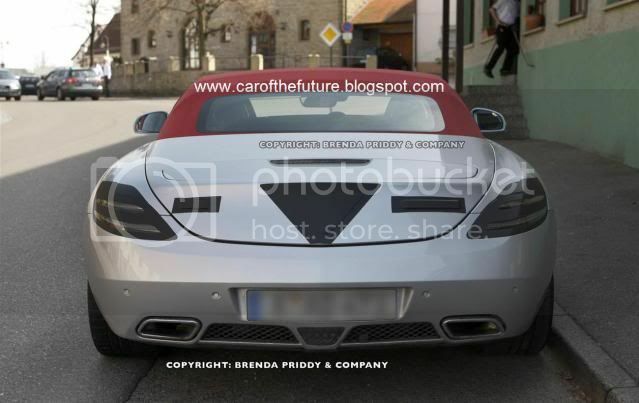 Previous prototypes sported extensive disguise across the fascia, side profile and the rear. 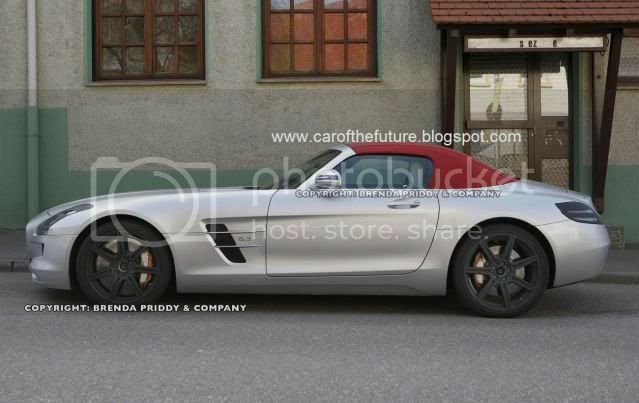 Unlike the SLS AMG coupé, the roadster won't arrive with gullwing doors as it will feature a retractable top. A 6.3 litre V8 petrol - with 563bhp (571PS/420kW) and 650Nm (479lb-ft) of torque – will live under the hood. With a top speed of 192mph (309km/h), a 0-62mph (100km/h) time of 4 seconds can be achieved. 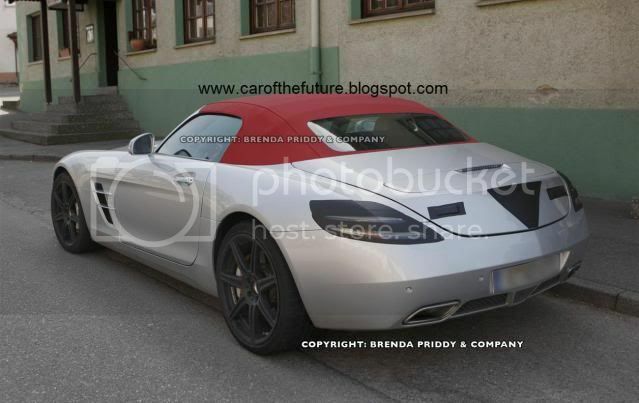 With SLS Roadster engineers benchmarking the newcomer against the Audi R8 Spyder, watch out for a world debut at the Frankfurt motor show in September.